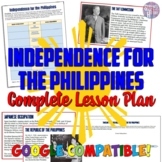 This presentation gives a great overview of American imperialism in the Philippines following the Spanish-American War as well as an overview of the Philippine - American War. 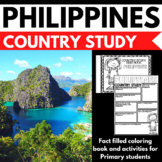 Great for a 20th Century US History course or a World History course. 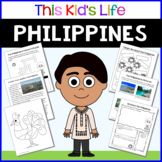 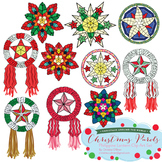 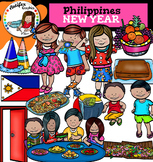 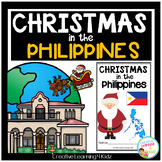 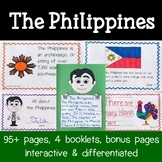 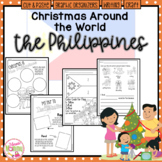 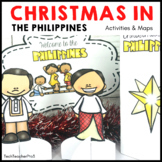 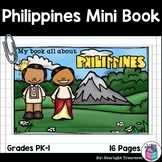 Also included in: Around the World Country Booklets Endless Growing Bundle - Discounted Price!